iWOD was designed with your garage/home gym in mind. It features numerous preset workout intervals and an intuitive touch screen to start or stop your timer. 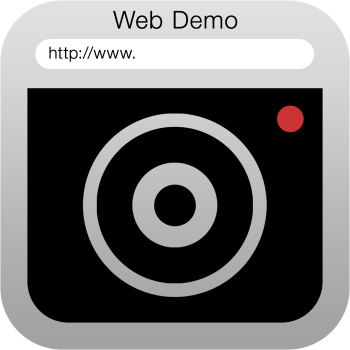 Web Demo is a simple web browser that allows you to create videos of your web browsing sessions. It's the perfect app for creating marketing demos of your websites. Audio countdown is an interval timer that speaks to you. If you've ever needed to have a timer running without looking at your phone then this is the app for you. iWOD Remote is designed to work exclusively with iWOD for iPad. "I highly recommend this app, I'm able to show people websites and stuff. I don't really care for display recorder but this app is way better." "Works as advertised. I find myself using this for more then I thought." "Awesome app that's easy to use. Makes me more accountable when doing my own workouts. I'm looking forward to the remote. 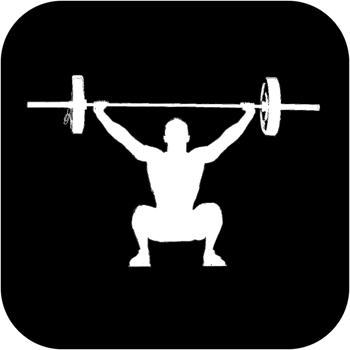 Great app for those that do Crossfit or workouts similar to it. Enjoy!" "I really like to listen to Pandora but I can't leave it running all night. With this sweet little app I can tune in my favorite Pandora or iTunes or Internet radio and drift off to sleep knowing this utility will turn it off right on time. Many thanks."